The audio launch of mega hero Varun Tej and Puri Jagannath’s ‘Loafer’ was organized last night. 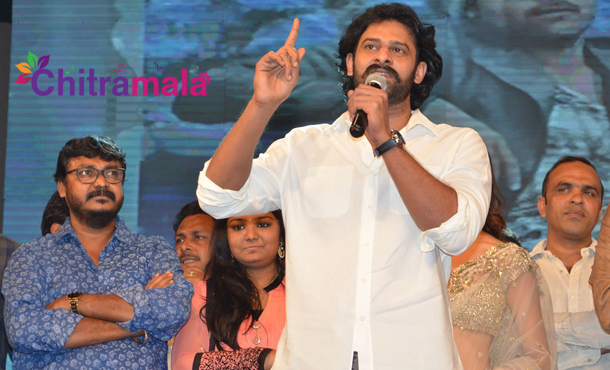 Young Rebel Star Prabhas unveiled the audio as chief guest. Speaking on the occasion, Prabhas appreciated Varun for ‘Kanche’ and predicted he would become a star like his Babai Pawan Kalyan. He also said that he likes Pawan Kalyan. He then said that Puri Jagannath is the only and best writer who could elevate heroism with superb dialogues and characterization. The ‘Baahubali’ star claimed that he waited six months for ‘Bujjigadu’ to happen. He added that if one wants to become a star he must act in his direction. Rajamouli too praised Puri on the occasion. The female lead of the film, Disha Patani impressed the media and mega fans with her dressing style. Composed by Sunil Kashyap, ‘Loafer’ audio is getting a good response. 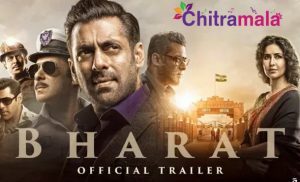 Laofer is scheduled for its release on 18th December.